What a sad, traumatizing movie. A story of anthropomorphized rabbits is one of the most beloved and memorable animated films in the history of the medium. 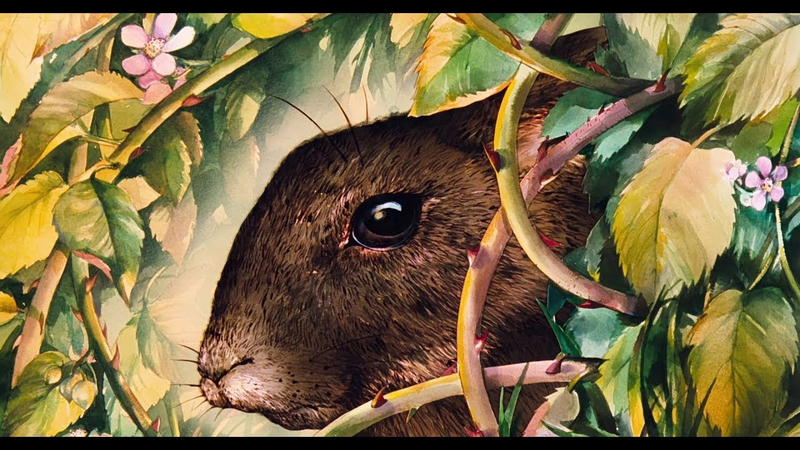 This fan trailer, using footage from Watership Down and its followup The Plague Dogs, is a fantastic and emotional ode to the classic. Using a track called “Time and Tide” by Alan Price as its backing audio, the lovely trailer is deftly edited by MoonlightButterfly, a YouTuber who specializes in compelling film editing work, including cutscene montages that turn all the Dark Souls games into eerie, atmospheric films. Their work here is equally masterful, conjuring a mood and a powerful sense of place and time in their presentation of these films. Watch the trailer below, and feel some emotions about the films of our shared filmic youth. What movie terrified you the most when you were a kid?